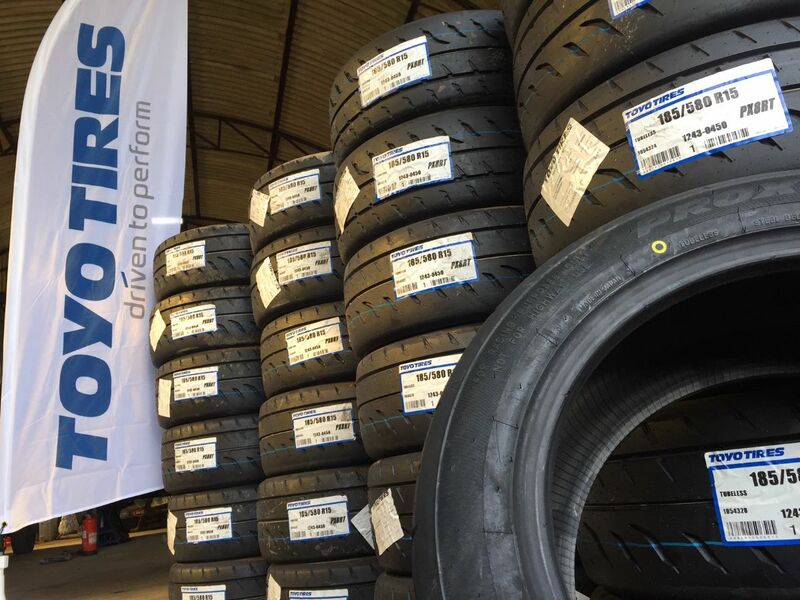 The Swift Rallycross Championships are pleased to welcome new sponsors TOYO TIRES to the Swift Rallyross Championships. Swift Sport and the Motorsport UK Junior Rallycross Championship. For more information on the Swift Rallycross Championships see here.